This was the FIRST invitation I ever designed and was so proud of it! Hah! 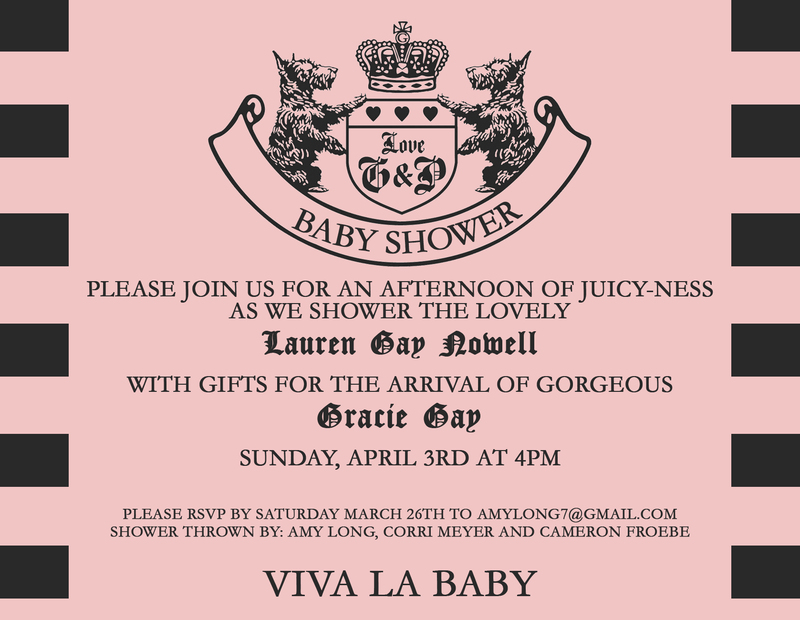 It was for my dear friend, Lauren and her first little lady, Gracie. I’ve since had the joy of being able to design many birthday parties, holiday cards, and even baby number two stationary – so you’ll see lots of samples from the beautiful Nowell family across my website!